We’ve all tried to watch our favourite movie, TV series, or live event and become frustrated by the video or sound quality, the placement of ads, or the loading speed. For viewers, the experience is annoying, disappointing, and probably results in them giving up and moving on to another source of video, but, for broadcasters, studios, and video delivery services, it could mean lost revenue. That’s where SSIMWAVE comes in. For the first time in history, the company provides the media and entertainment industry with a solution based on real-time viewer intelligence to deliver the ultimate viewer experience – from the camera to the screen. The technology starts with the most accurate and complete video quality measure ever built. 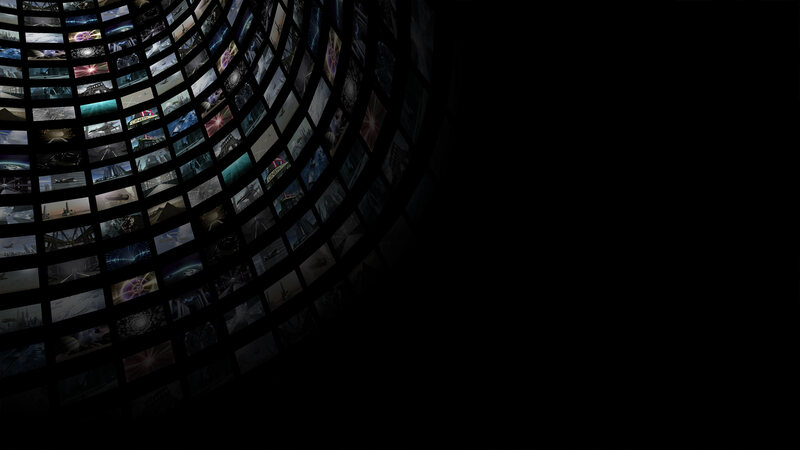 By accurately modeling and measuring human viewers’ quality-of-experience (QoE), video broadcasters can take full advantage of digital efficiencies to architect encoding and stream optimization to meet or exceed consumer expectations. SSIMWAVE’s end-to-end products are in market with leading broadcasters, production studios, and telecom companies and they are delivering real results. SSIMWAVE software allows these companies to utilize viewer intelligence data to accurately predict viewer experience and create a consistent and common reference point for video quality – something the industry has never seen before. That means companies can eliminate the trial and error process when it comes to testing infrastructure and delivery methods and can ensure a consistent viewer experience regardless of what device or platform the video is being delivered on. The result is that viewers get the best possible experience and broadcasters can create efficiencies and make guarantees to content producers and consumers on the quality of the viewer experience for any screen anywhere. The company, founded by University of Waterloo professor Zhou Wang and PhDs Abdul Rehman and Kai Zeng, is the result of 25 years of research and development. Impressively, the technology is built on SSIMPLUS, the next generation algorithm based on Professor Wang’s breakthrough structural similarity (SSIM) algorithm that won an Engineering Emmy Award last year for its impact to the TV industry over the last decade and which has resulted in almost 40,000 academic citations – far more than any other work in the space. In 2013, the University of Waterloo provided the SSIMWAVE team with funding to get their project off the ground. That injection of capital helped them build the product. Once they were ready to begin selling into the market Gary Brock, Director of Strategic Initiatives, introduced the SSIMWAVE team to the Accelerator Centre (AC).